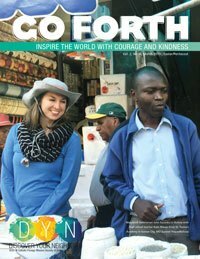 ORGANIZE a family kindness campaign. As a family IDENTIFY where you can spread kindness. Chart your family campaign using a calendar or a chart. 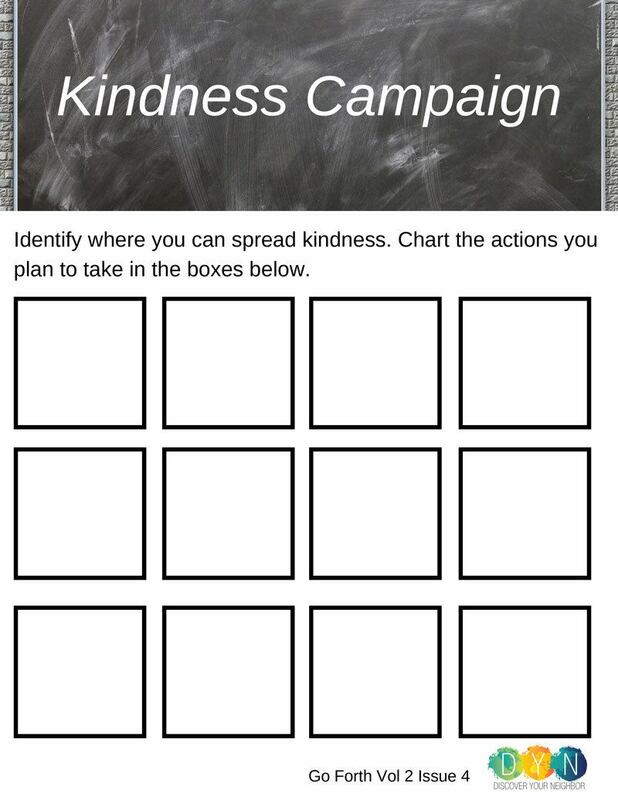 Click on the image to download your Kindness Campaign! Document your progress by taking photos of your activities and make a photo diary of your acts of kindness. Consider surprising your neighbors with homemade baked goods, or mowing an elderly neighbor’s lawn, etc. 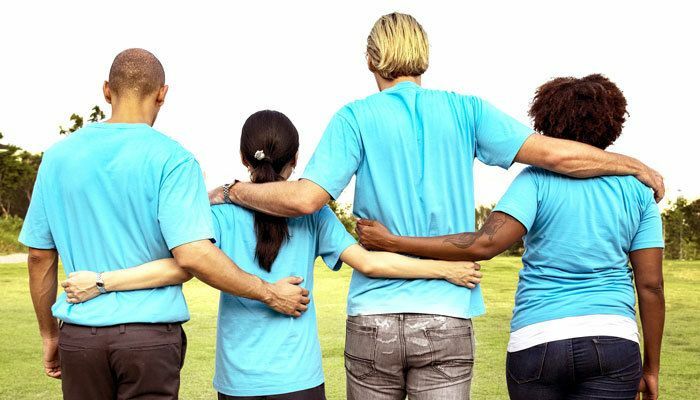 Choose together as a family a person, family or group that could use some kindness. Make a plan involving everyone in the family. A campaign is more than a one time event so decide how often your family is able to do an intentional act of kindness and put it on the family calendar. Make it as important as all the other events on the calendar.